The quality of service provided for our customers is of the utmost importance to General Petro Chem. Each task is just as important as the other, whether large or small, simple or complex. 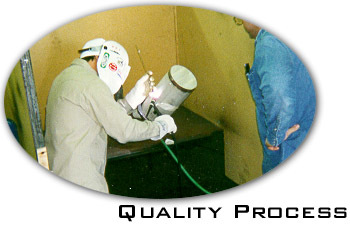 Our goal is to achieve the highest quality work for every task we undertake.